The era of data is here. Information and data are flying at us from every direction. Your content can get easily lost in the overload of data. How do you get your business noticed by your targeted audience? We need to create better content. One great way is infographic. 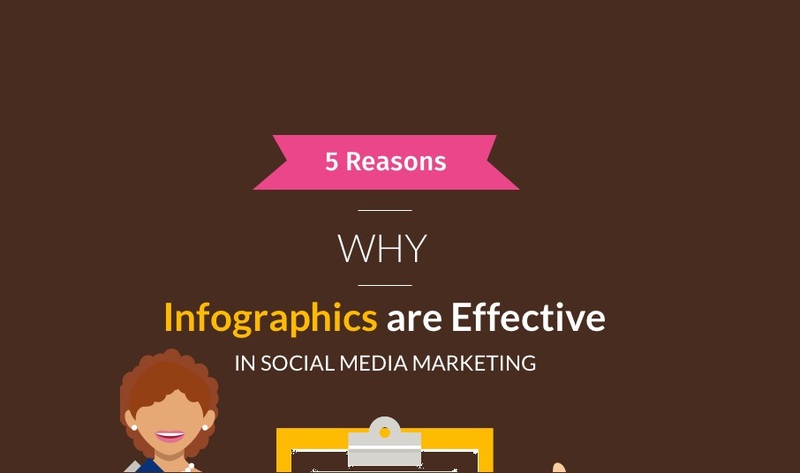 Infographics offer an attractive way of presenting content to the targeted audience. It's a combination of images, text, and graphs that make boring content fun to read. They have a capability to attract attention and engage readers. A quality and well-designed infographic will be shared across social media platforms and relevant websites. It’s also an effective way of generating more subscribers and followers to your social media pages. According to Slideshare, people are three times more likely to share infographics than other types of content to social networks. As your infographic is shared across the internet, you're expanding your marketing reach and your brand awareness is increasing in an extremely natural way. It also an excellent source of backlinks and website traffic, that Google loves to see and they boost your search rankings accordingly. The benefits of using infographics are exceptional and you should consider to implement them in your content marketing strategy.